Whether you need a one off piece of catering equipment or a complete bespoke kitchen or bar design, Colin Hill Bar & Catering Supplies can offer you the solution to suit your needs. 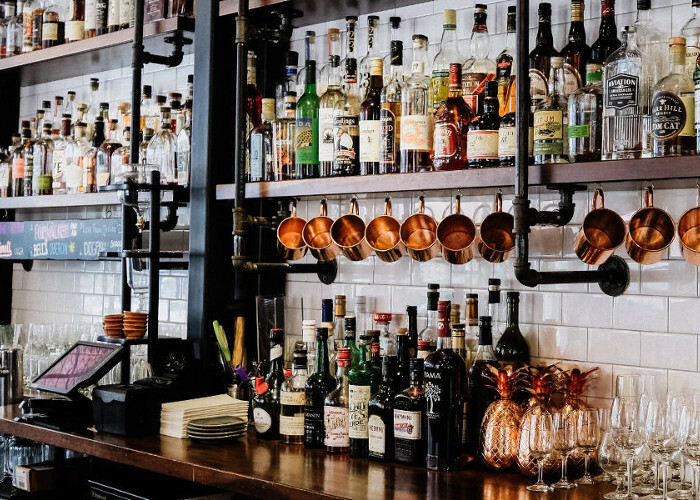 Our dedicated sales and service teams offer professional advice on all your bar and catering equipment needs, and we are happy to offer a full project management service from your initial enquiry through to the completion of your commercial kitchen or bar design and/or installation project. At all times we keep in mind the needs of our clients. 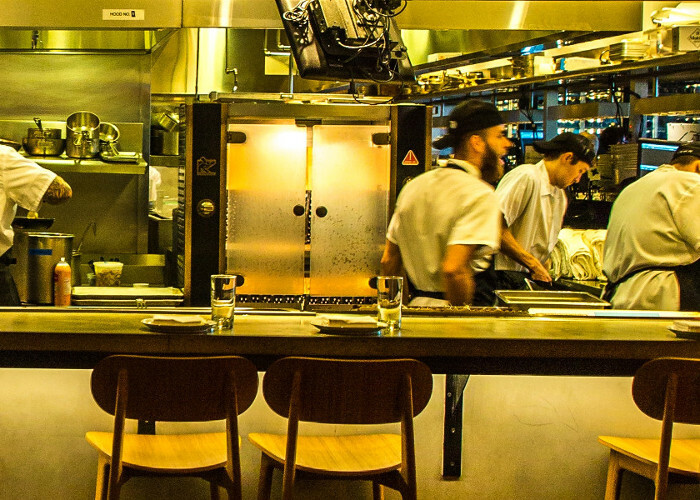 With our unrivalled knowledge of the industry, we suggest the best bar and catering equipment for your budget and a layout to ensure the smooth running of your kitchen, bar or restaurant so you can concentrate on your business. 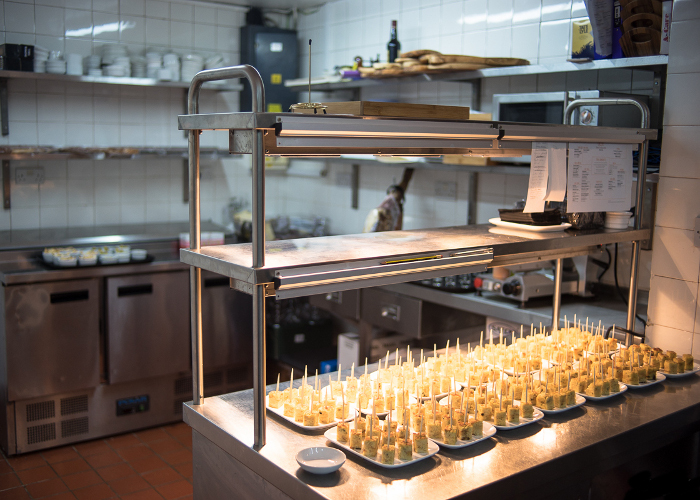 After your bar or kitchen is installed, we are able to supply a comprehensive range of smaller products, from crockery and cutlery to pots, pans, utensils, glasses and optics. When it comes to commercial kitchen or bar design and build Colin Hill are a total One Stop Shop. With over 30 years experience in the catering industry, Colin Hill representatives can help with all aspects of the catering kitchen. With this vast array of experience and knowledge, we offer total and impartial advice for your specific needs. Our thorough understanding of working kitchens, health & safety and hygiene legislation ensures the highest standards of kitchen design. Our highly skilled designers have experience of all types of commercial, catering and foodservice outlets and will ensure you get the very best value for your investment. 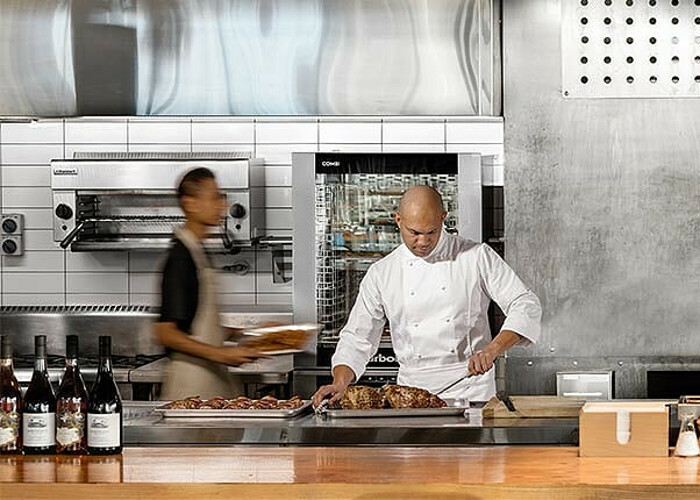 Whatever the style of food-service we will deliver the best value equipment package. We have a professional in house design service offering the very best kitchen design. Our focus is on attention to detail and flow, it is our aim to produce designs to the highest standards available within your budget. 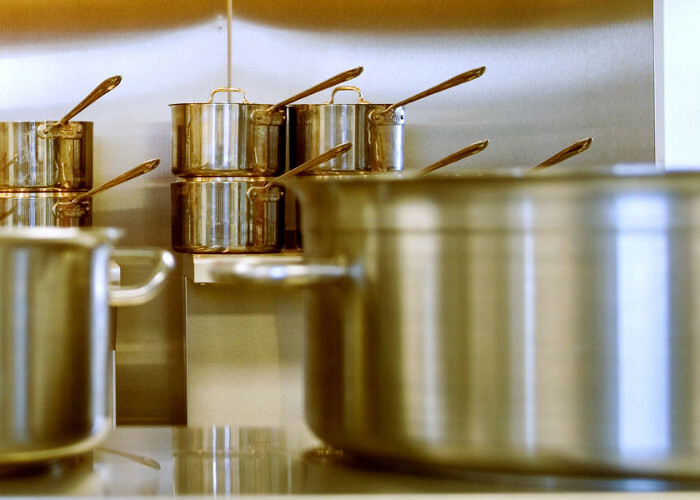 Our designers have many years of experience working in commercial kitchens as catering equipment contractors. We will look closely at the ergonomics of the kitchen ensuring that every aspect of the kitchen works and runs smoothly. We believe that a good working environment is key to the success of any business. In order to ensure both the smooth running and critical time management of any work undertaken by Colin Hill, we will also act as your dedicated Project Manager, responsible for overseeing all areas of the design process. Once you have approved our final kitchen or bar design layout, our designer will provide a detailed set of service drawings for you and your contractors. Your project manager will then be available for site meetings with you and all contractors, answering any queries or issues which may be raised.